Bring your family, inflatables and a picnic to watch Greatest Showman. Free Entry from 7 pm - 8.30 pm, movie will commence once dark. no entry or pass outs after 8.30pm, no glass, alcohol or commercial food. Dane Simpson is one of Australia's rising stars in comedy. He has toured around Australia doing various comedy shows. He has appeared on ABC's Comedy UpLate. In 2018, he starred in the hit standup comedy show "Aborigi-LOL" which sold out its entire season at the Melbourne International Comedy Festival. Dane also appeared at the Melbourne International Comedy Festival Gala. At the end of 2018 he toured Western Australia with his variety show "Great Danes". Dane Simpson performed at the Commonwealth Games Festival and you might have seen him on ‘Have you been paying attention?’. 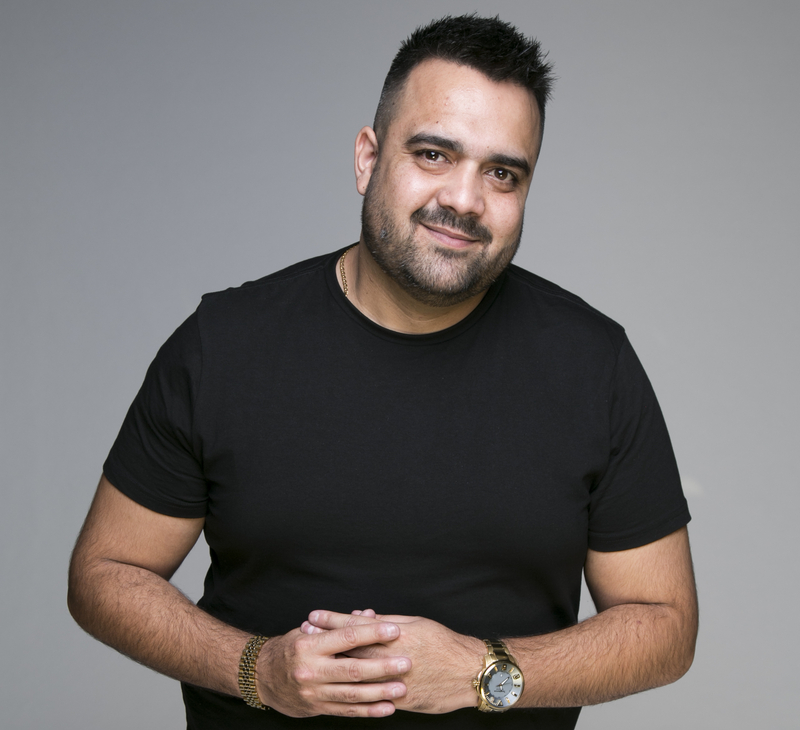 In 2019 Dane will be back with his hit show Aborigi-LOL at both the Perth FringeWorld and Adelaide Fringe festivals, he will also be performing his first solo show ‘Origins’ at the 2019 Melbourne International Comedy Festival. 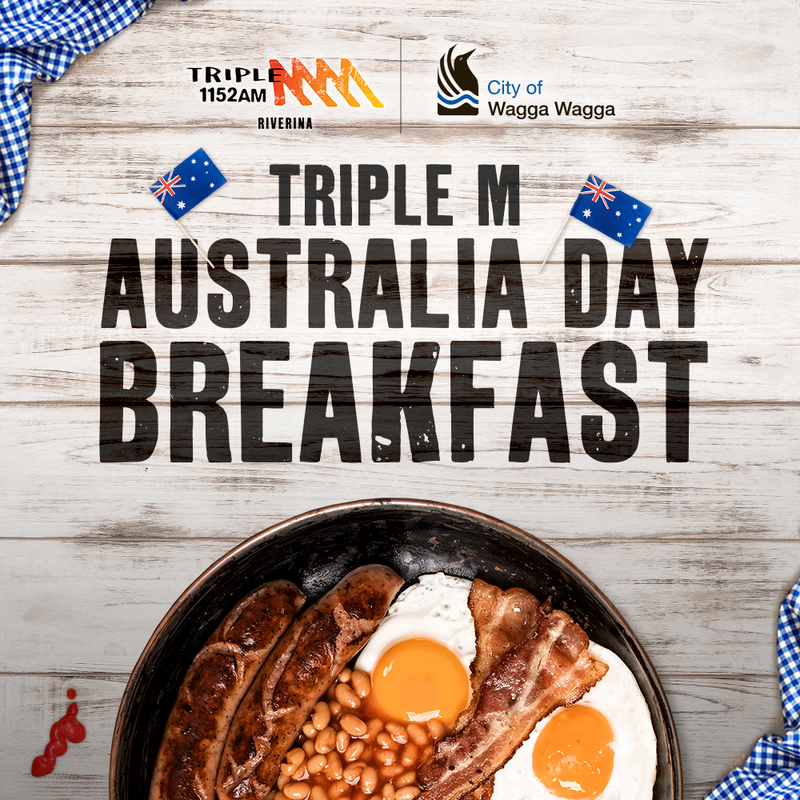 Each year the Australia Day Awards are held as part of the Wagga Wagga City Council Australia Day Ceremony. Awards categories include Citizen of the Year, Young Citizen of the Year, and the Walk of Honour. The 2019 Australia Day Awards have now closed. Check back after 26 January 2019 to see who the 2019 Australia Day winners are, to view previous years winners below. Dianne has been the driving force behind the Wagga Wagga Eisteddfod for the past 30 years. From initially helping out an afternoon tea, Dianne has held many positions over the years, including president. She is currently treasurer of the committee and is one of the many tireless volunteers that help with the eisteddfod, which brings more than 2000 people to Wagga twice a year. Isobel was Vice Captain at Wagga Wagga High School and achieved Honours Level for an impressive sixth time for academic, school service, community service, cultural activities and sporting achievements. She was selected in the Australian All Schools under 16 girls hockey team to tour South Africa and was also selected in the Open NSW Country Hockey team. Isobel’s achievements saw her named in the Australian Futures Squad. The award forms part of Council's Australia Day Awards - confirming Council's belief in the importance of recognising those members of our community who have given so much of themselves to our city. Nominations open in conjunction with the Citizen of the Year, Young Citizen of the Year and Ted Ryder Sports Memorial awards in the second half of the year and the winners are announced on Australia Day. The 2017 Walk of Honour plaque was unveiled on Friday 19th May. The 2017 recipient was Jim Elphick. 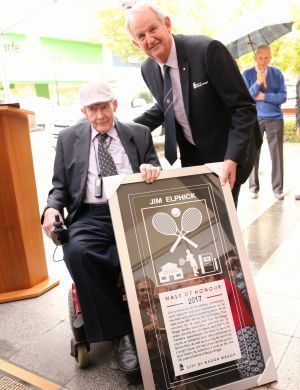 Jim has been sharing his passion for tennis for almost 50 years and in 2000 the Jim Elphick Tennis Centre was named in recognition of his contribution to the sport. Off the court, Jim wrote a book detailing the history of tennis in Wagga and with his wife Mavis was instrumental in fostering the growth of tennis in the city. He was the inaugural president of the Wagga Wagga Tennis Association in 1971 and held that position until 1997.